My heart whimpered — Paolo M. Mottola Jr.
Amanda has been on an "I want a cat" kick since we saw those cats, Finnegan and FDR, in Bellingham (and the majority of you have encouraged her since). I've been equally interested and suggested to Amanda that we head down to the local animal shelter, which we did last night. 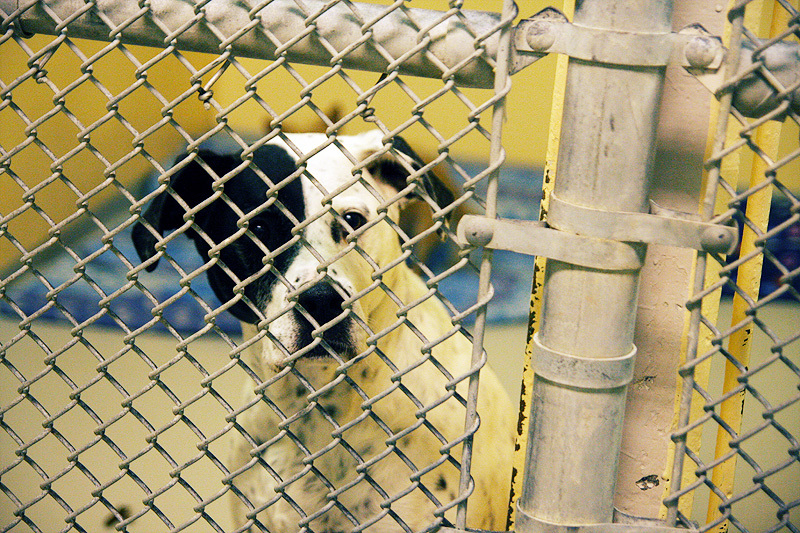 Unless you want your heart to bleed, DO NOT go to an animal shelter. Amanda didn't see a cat that scratched her the right way, but we'll go back again -- if only to see all of those adorable dogs and cats.